The Retro Re-pin is now open. 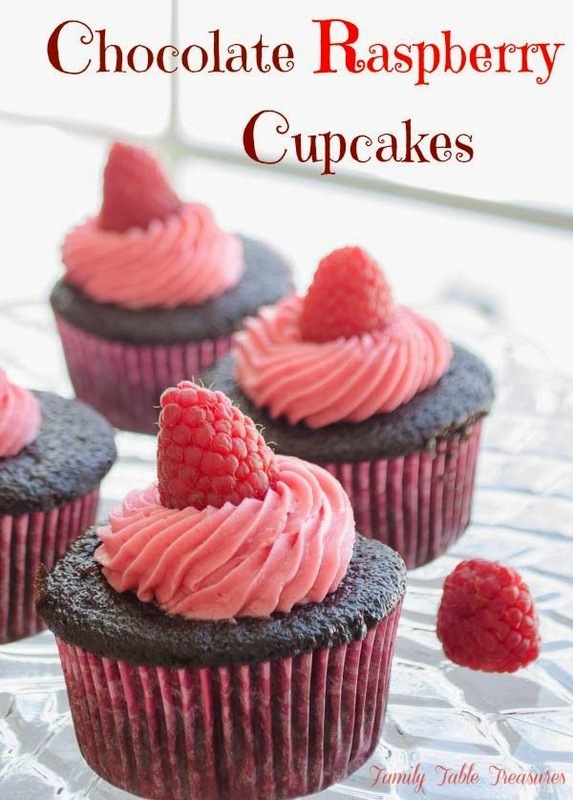 Since I picked out my favorite link, my mouth has been watering and I hope yours will be too, for the recipe for Chocolate Raspberry Cupcakes. I hope every one had a Happy Thanksgiving. I was blessed to get to spend Thanksgiving with my family and to take a small much needed family get away. It was the perfect four days away from work. On top of going out of town, I was able to get my outside Christmas decor out, Christmas tree up inside and do some Black Friday Shopping. "You've probably noticed by now that Pinterest underwent a few big changes over the last few weeks. The biggest is that they now have a "Smart Feed" algorithm that shows Pinterest users the best (higher ranking) pins first rather than newest pins first. Basically, this means that pins with more re-pins now rank higher, so our party will help you more than ever to get more views on Pinterest! Just make sure you link up a PIN and not a post so we can boost your Pinterest rankings! "﻿ Thank you Stephanie for sharing with us. I went into my Pinterest page and made sure my site was marked as a Business website and it my website has been approved.